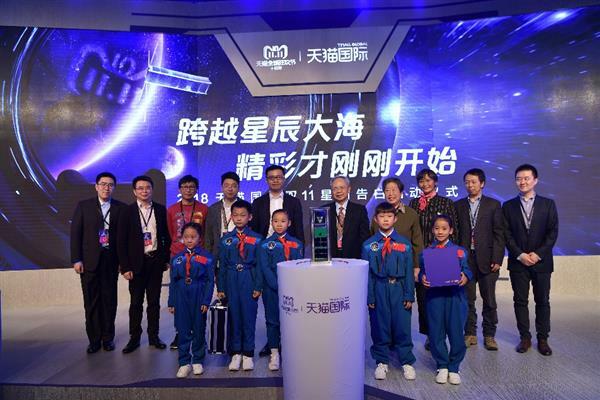 Tianmao President Jingjie attended and said on the spot that this year is the 10th Tianmao Double-11 and the 10th anniversary of the launch of China's Shenzhou VII. Chinese astronauts took the first step out of space. On this special day of the global carnival, we launched Tianmao International Satellite to China from Alibaba Brazil Creek Park in Hangzhou. 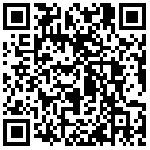 China and overseas billion level consumers are collecting voices from all over the world. "Whether it's the voice of children and teachers from Tibetan schools in China, the voice of global love from African female hunters, or the voice of our consumers, businesses or ecological partners, it can be sent to us through a satellite that Tianmao International is about to launch. The sound of good wishes to my family was sent to outer space. These voices are also a love invitation from Ali and the human community around the world to the universe, so that consumers around the world can share the celebration of Tian Mao Twin-11, a cross-language, cross-cultural and cross-time-zone festival. Ye Zhenshen, deputy general manager of Tianmao International, announced the strategy of Tianmao International Satellite Advertising Doubles 11 at the launch ceremony. Since October 23, Chinese consumers, including global consumers, have been searching for "Star Action Advertising" through mobile phones to reach Tianmao International Satellite Advertising Doubles 11. Zhang Hongxian, a former chief engineer of the Planning Department of the Ministry of Aeronautics and Space, attended and said on the spot that the Internet gave China a chance to overtake on curves. Alibaba, as a representative of the enterprises of the Internet countries, launched the satellite by Tianmao International on the celebration day of Tianmaoshuang 11, and Taobao based on mobile phones.DevelopmentAssignment of Chinese and even global consumers to innovate and interact together, which is also the landing practice of China's space power strategy to enable ordinary consumers to participate in, and lay a mass foundation for promoting the development of China's space industry. It is reported that Youku's first space variety program, "the Challenge of Space", will also join the International Satellite Cooperation Program with Tmall. It will continue the theme of space, and continue to explore, through innovative ways of entertainment on the Internet, with Tmall International, around entertainment.educationAnd more public interest and other innovative Internet experiences that allow consumers to participate. 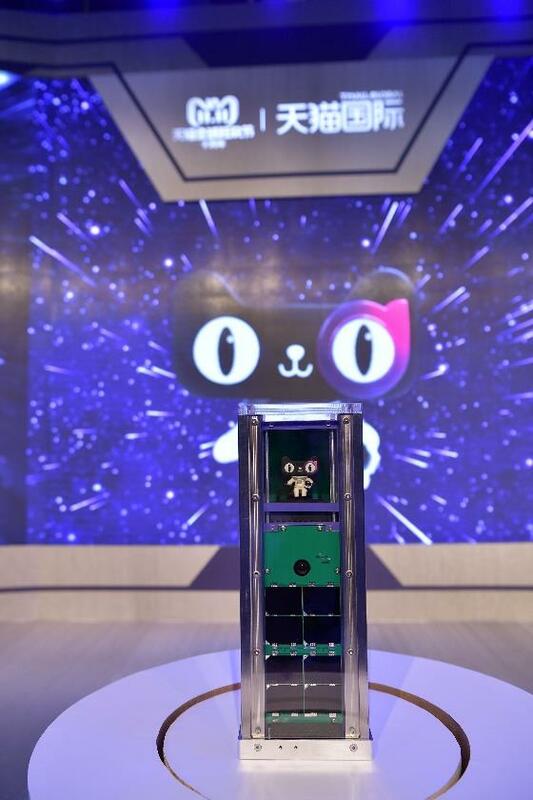 Tmall double 11 will launch the universe satellite to face the globe.